Written and published by David W.Edgington (May 2004). 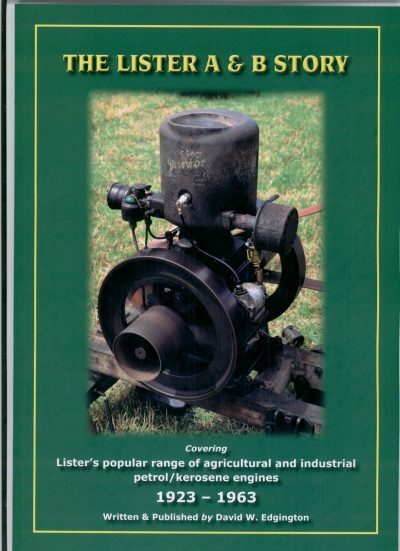 This book is the result of a 25 year study of the Lister D type. 54 pages, colour and black & white. 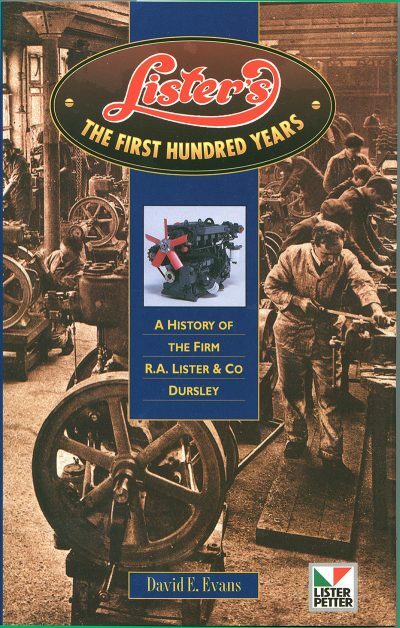 This book is the result of a 25 year study of the Lister D type. Researching it involved the checking of 160,000 engine details in Lister’s old factory records, working with ex-employees, trawling through specification sheets and contacting enthusiasts worldwide. It begins at 1926, with the sale of the first D type, and continues until 1964 when production was curtailed following a lengthy run of over 250,000 engines. 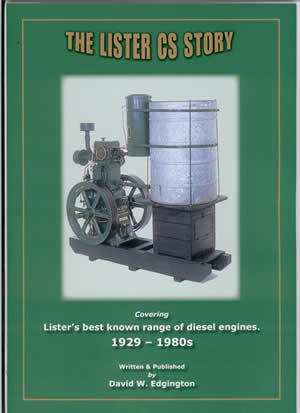 The book is a seminal study covering important changes and modifications to areas such as fuel tanks, magnetos, flywheels, exhaust systems, and advises on colour schemes, transfers and trolley specifications. It would be interesting to speculate about how many stationary engine enthusiasts may have started their hobby with a humble Lister D type—the author of this book did just that! Restoration and repair of these engines have provided much fun and interest for enthusiasts of all ages. Many young people having learnt the practice and principles of internal combustion often use the Lister D type as a stepping stone to larger and more exotic machinery. 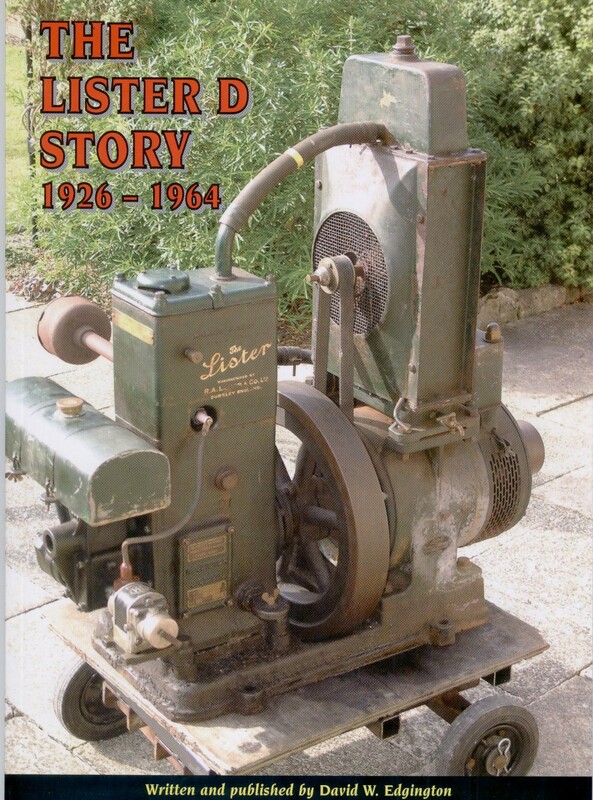 To the casual observer all Lister D types tend to look the same but nothing is further from the truth as will be clearly illustrated to every reader of The Lister D Story.